As members of the Enrollment Office, we are eager to help you throughout the admissions process— from shadowing and tours, to applications and tuition assistance. 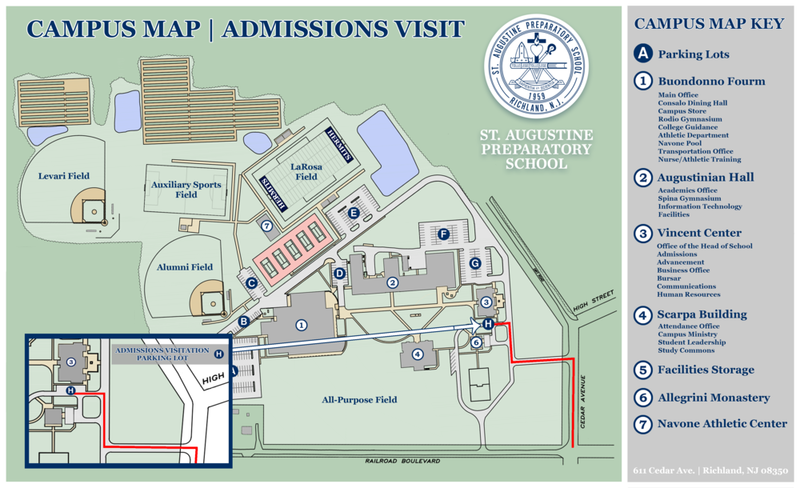 St. Augustine offers immeasurable opportunities for our students, and we are looking for young men who will mindfully and enthusiastically embrace them during their four years in Richland. Applicants like you have a wide variety of backgrounds and interests, and we look forward to learning more about you during the admissions process.